The ecoTEC sustain is a new generation of boiler, designed for specification in the social housing market with easy use, longevity and low maintenance firmly in mind. The ecoTEC sustain range of combination boilers feature a high-quality stainless steel heat exchanger, designed with front access for ease of service, resulting in less time and money spent on repairs and ensuring your tenants' peace of mind. The range features 24, 28 and 34kW combination models to suit all types of tenant properties. 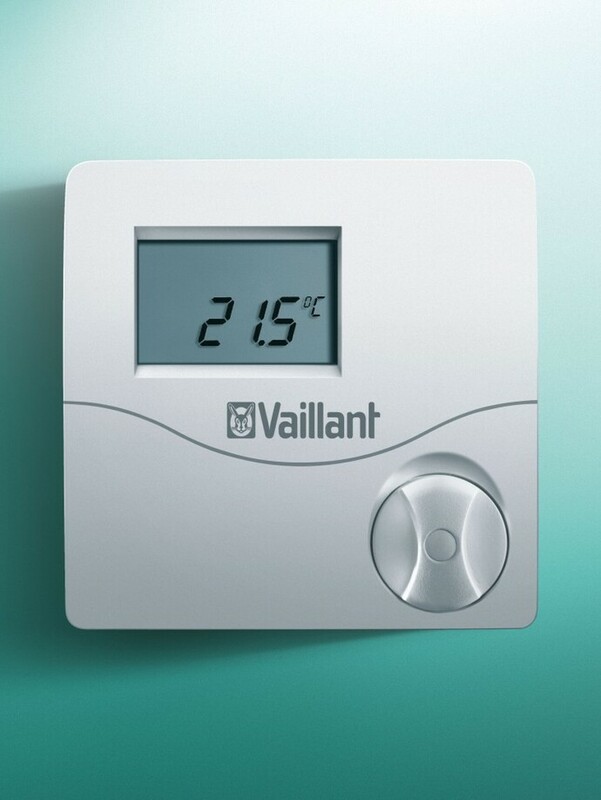 Where a specification requires a system or open vent boiler, ecoFIT pure products can be used.